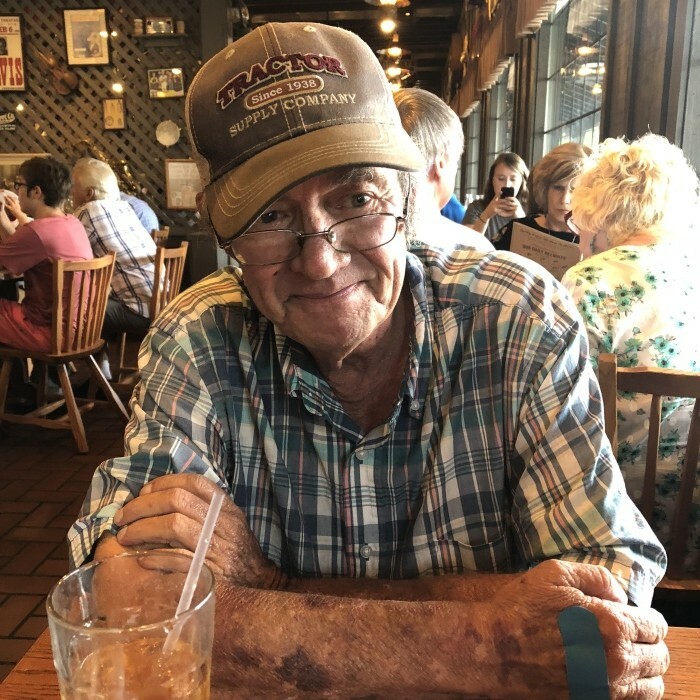 Thomas William Medley, better known as Tommy, age 63 of Deep Gap, died Friday, February 1, 2019 at his home. Tommy was born September 28, 1955 in Ashe County to the late Pete and Louise Taylor Medley. In addition to his parents he was also preceded in death by his brother, Mike Medley. Graveside services will be held at 3:00 PM, Sunday, February 3, 2019 in Ashelawn Memorial Gardens by Rev. Steve Viers and Pastor Peter Vandenberg. Mr. Medley is survived by, his sister, Judy Viers and husband Steve of Laurel Springs, two nieces and one nephew.